Men Knee High Socks ONLY, other accessories photographed not included. Lighter-weight performance fabrics built for mobility and comfort keep you warmer than competitor products. 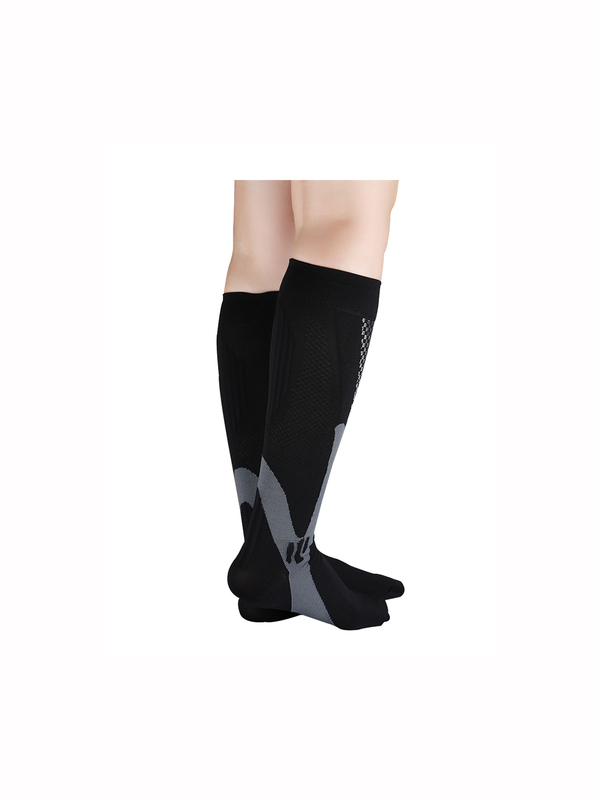 Today's athlete demands a sock that not only represents the look and feel of the brand, but that simultaneously provides useful, technical attributes bridging the gap between style and functionality.